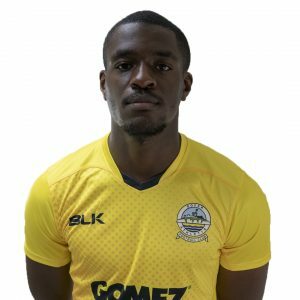 The left-back arrived on loan from League Two Cheltenham Town in October 2018. 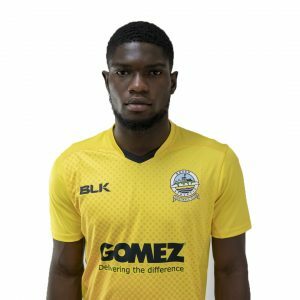 Debayo joined the Robins on a two-year contract after leaving Leicester City at the end of the 2017/18 campaign. The Nigerian has made five League Two appearances and two in the EFL Cup this season. 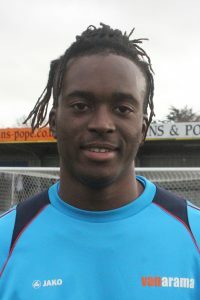 Debayo started his career with Fulham and Chelsea before moving to Southampton in 2013. He then joined Leicester City and spent two seasons playing for the Foxes Under-23s before making the move to Gloucestershire.